Inter reached their eighth final, two more than any other club, and won their fifth title, three above the next best tally. Inter are the first side to retain the title since Playas de Castellón won the inaugural two editions in 2002 and 2003. Inter have equalled Playas de Castellón's record of 13 straight UEFA Futsal Cup wins. Inter equalled FC Dynamo's record of reaching three finals in a row. Spanish clubs won nine of the 17 editions of the UEFA Futsal Cup. Sporting are the only side to have lost their first three finals. Győr are the first Hungarian club to reach the final four, the ninth country to be represented in the 12 editions under this format. Esquerdinha's tally of four finals goals equals the record (which he already shared from 2015 with Dina Moskva). Esquerdinha and Ricardinho both moved on to a record eight final-four goals. 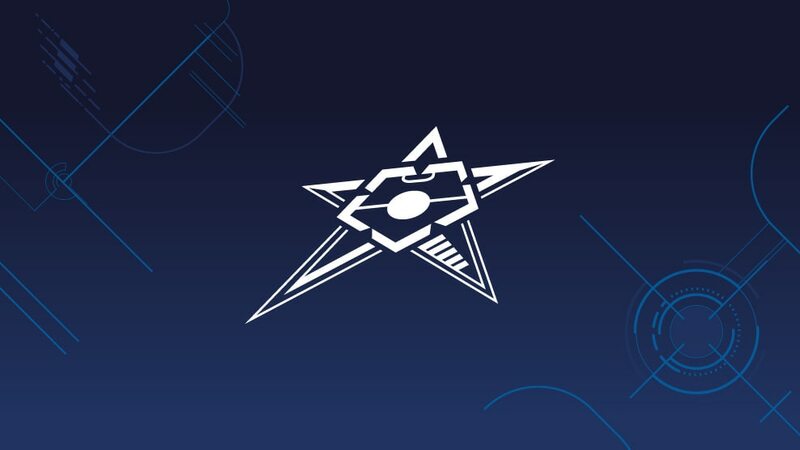 From next season the UEFA Futsal Cup, which launched in 2001/02, will be renamed the UEFA Futsal Champions League, with the format the same as 2017/18. Spain, Portugal, Russia and Kazakhstan all receive two places, otherwise each nation enters its national champion.